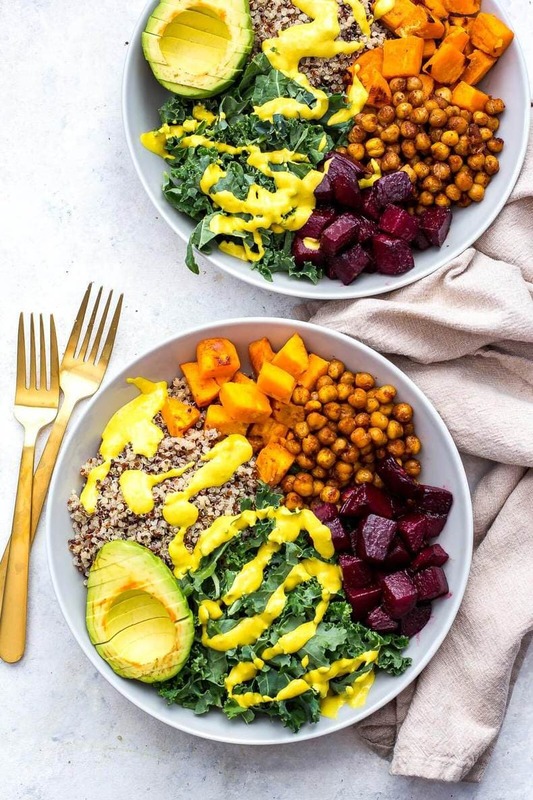 These Sheet Pan Buddha Bowls with Turmeric Tahini Dressing are a delicious, vegan make-ahead lunch idea that can be made almost all on one pan! Sheet pan meet buddha bowl. 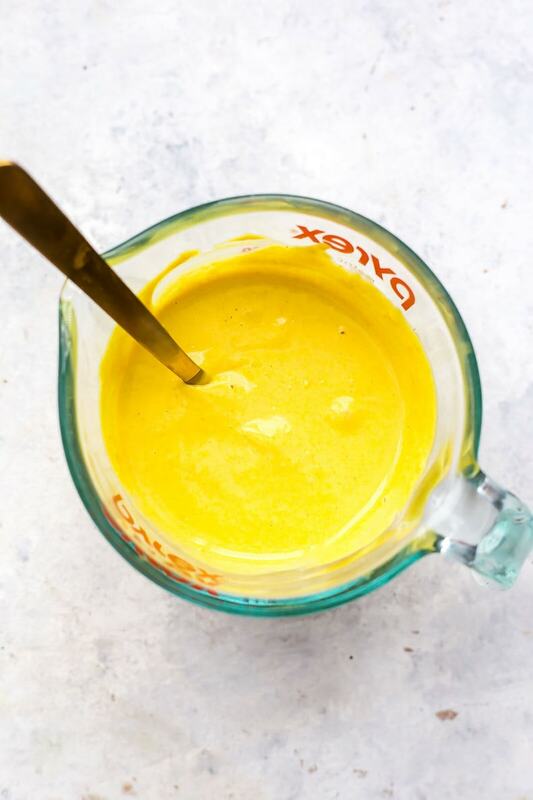 And the most DELICIOUS TURMERIC TAHINI DRESSING. OMG, yes, I went there. Isn't the colour of this dressing just amazing? 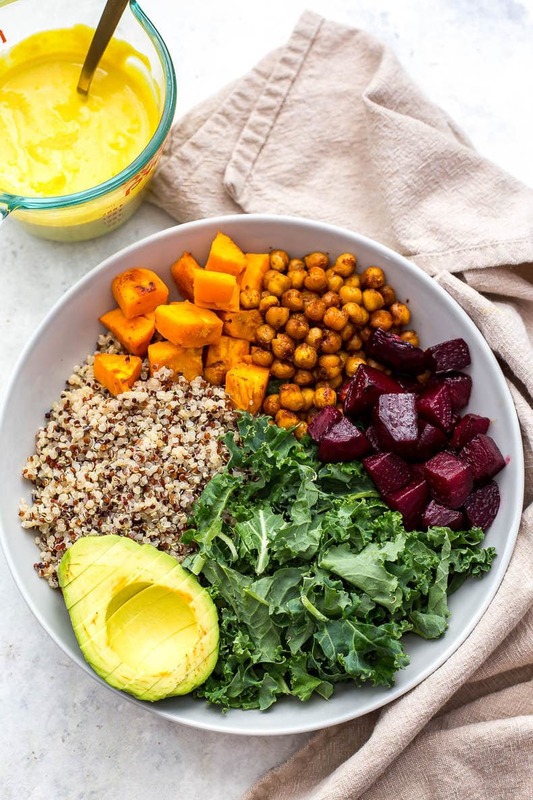 Hopping on the turmeric craze and all its supposed health benefits, I thought it was about time for me to try my hand at incorporating it into a buddha bowl. What I got is a delicious savoury, garlicky bright yellow sauce that I seriously wanna put on everything. But for now, it'll do on these Sheet Pan Buddha Bowls. 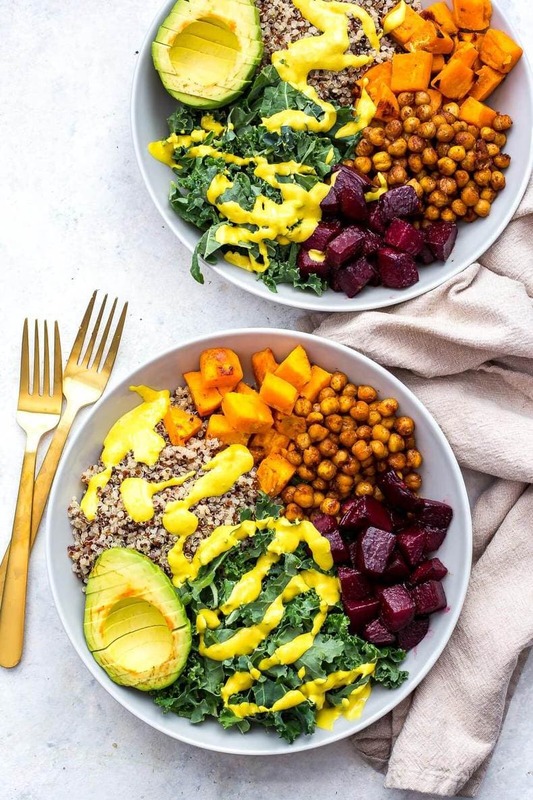 As usual, you can feel free to change up the veggies in these Sheet Pan Buddha Bowls as you'd like but I would recommend following the turmeric tahini dressing exactly. It'll keep in the fridge up to 7 days so feel free to put that ish on everything in the meantime when you're done with these bowls. I used diced up sweet potatoes and beets as my root veggies, and tossed some chickpeas on there for a bit of extra protein in addition to cooking up some quinoa and adding in some kale. The kale would be AMAZING roasted in the oven with the other veggies so you also have the option to take the sheet pan out of the oven two minutes ahead of time and add the kale. All of these flavours combined = heaven. While I haven't exactly photographed these Sheet Pan Buddha Bowls in meal prep bowls, they definitely are the best vegetarian meal prep for the work week. You can even leave the dressing on without fearing it will make everything soggy. 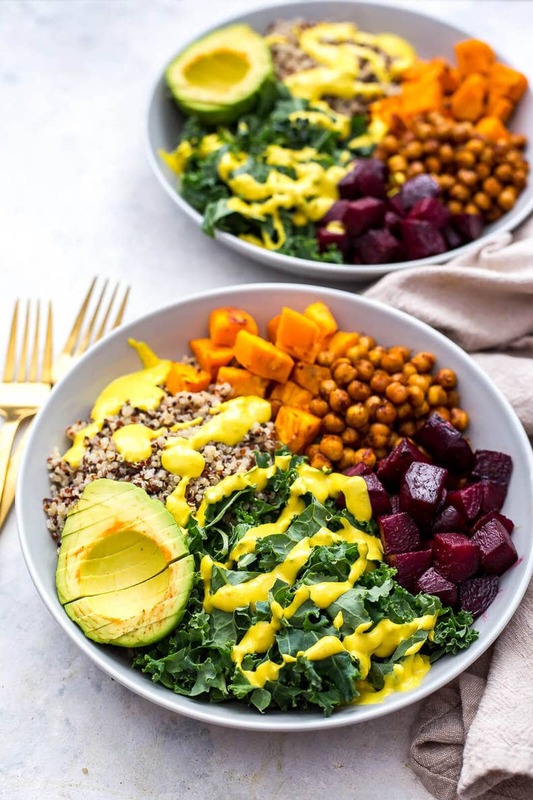 In fact, I actually like to enjoy these Sheet Pan Buddha Bowls warmed up in the microwave when I eat them for lunch – the turmeric tahini dressing tastes AMAZING when it's warm, and tossed with everything else it's just the perfect winter comfort food. A big bowl of cozy, you might say. 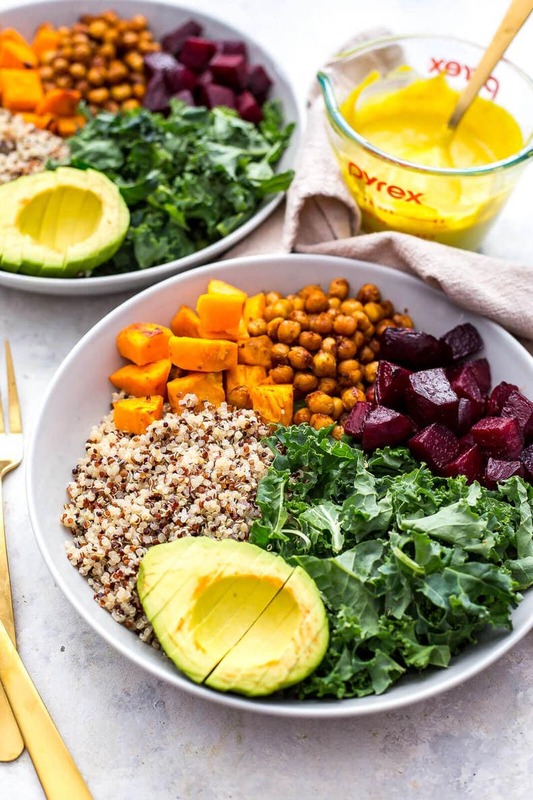 The avocado is optional and definitely doesn't pack as well as the rest of the ingredients but it's worth throwing in the mix if you're going to eat these bowls fresh. I feel like it's been FOREVER since I featured avocado in one of my bowl recipes. Well, that's about to end today folks. What's funny is I wasn't even going to include it in these Sheet Pan Buddha Bowls but when I put them all together I felt that the photos were missing something. I poked around the kitchen counter and thankfully had an avocado sitting around just begging to be cut into. Avocados are definitely the most stressful ingredient a food stylist can work with though LOL. See the slight browning around the avocado I photographed here? It went this way after less than 5 minutes…they are so finicky! 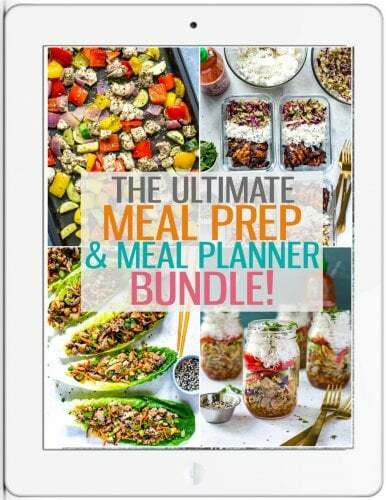 But you know what's not finicky are these Sheet Pan Buddha Bowls. You basically toss everything on a sheet pan with some olive oil and salt, then throw some taco seasoning or chili powder on the chickpeas to give 'em some oomph. Bake for 20 minutes, cook the quinoa while everything's roasting in the oven, and then get ready for lunchtime!!! 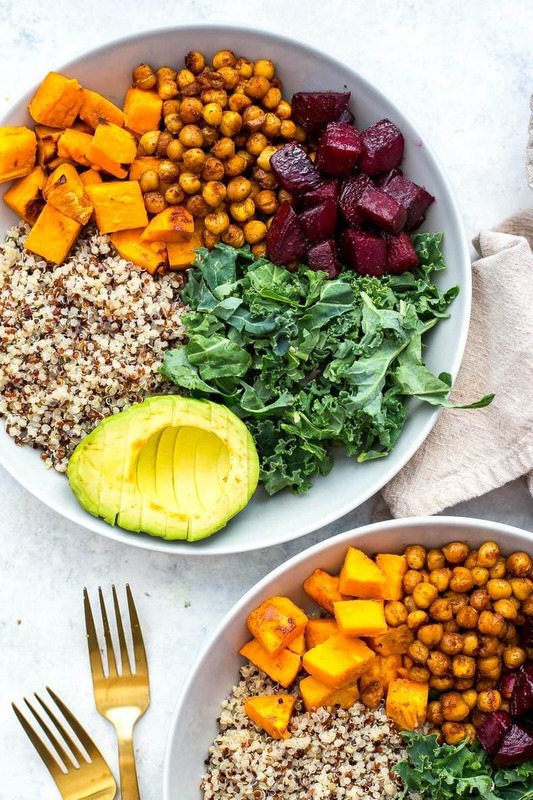 Will you be making these Sheet Pan Buddha Bowls with Turmeric Tahini Dressing? 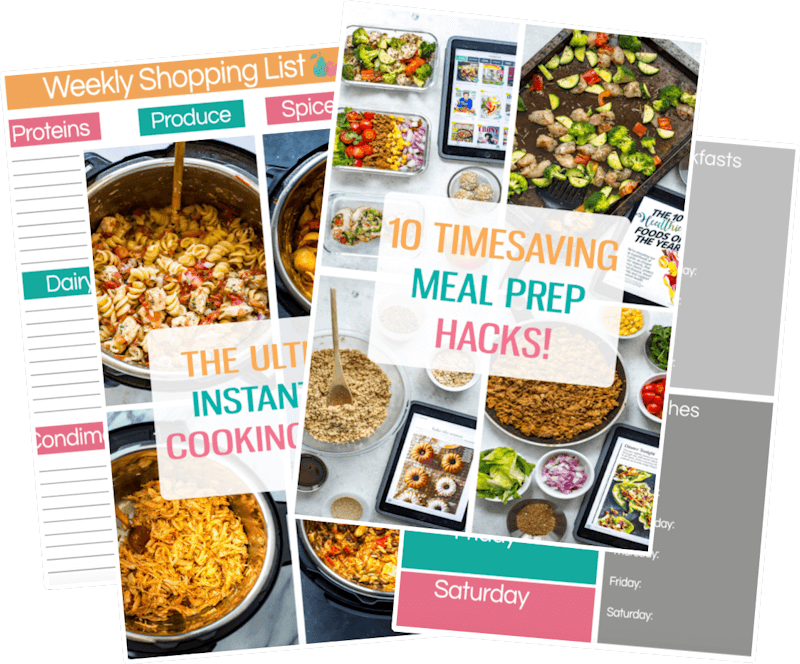 I think this is one of the most delicious vegetarian meal prep ideas I've ever come up with – or at least the sauce is!!! You've GOT to try it! 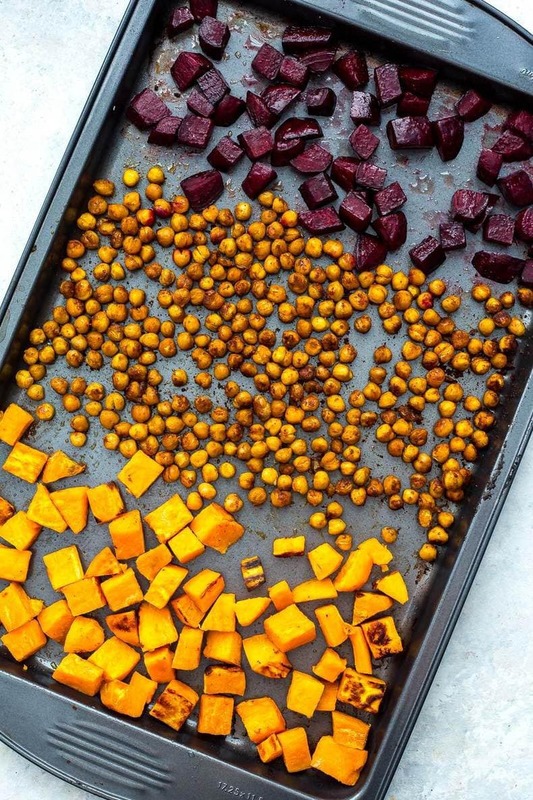 Preheat oven to 450 F. On a large sheet pan, add sweet potatoes, beets and chickpeas. Toss all ingredients with olive oil and season with salt. Rub chickpeas with chili powder then roast in oven for 20 minutes. Meanwhile, make quinoa using a rice cooker and chop kale. Mix all ingredients for turmeric tahini dressing together in a food processor, Magic Bullet or blender. 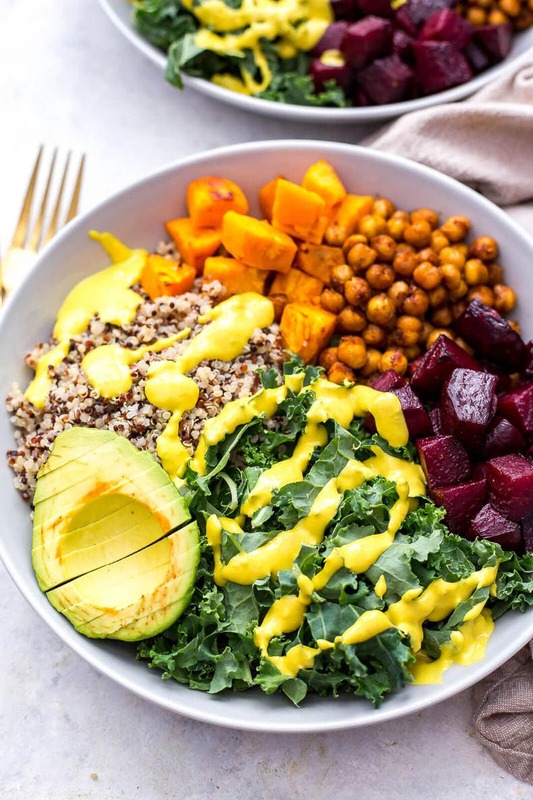 Add all ingredients to the bowls, then top with tahini turmeric sauce. Serve and enjoy! Are the beets/sweet potato uncooked or boiled before roasting? Great job, but why so many pictures of the same pictures? Makes for endless scrolling before the recipe shows up. My beets took a little longer to cook and I added lemon to the dressing (just my personal preference, in hummus too) but that said, this is fantastic! Thank you for sharing! Ooooh the lemon sounds like a fantastic addition to the dressing! Thanks for sharing Kristine, so glad you liked it! Omg! This recipe was amazing!!! My 10 year old son loved it too. Thank you for your free recipes! I’m so happy you liked it Kate!! 🙂 Thank you! This was sooooo good. I didn’t have sweet potato or beet so I subbed regular potato and some zucchini, but I think this recipe would work with pretty much anything.